Looks like LinkedIn will have to think twice before hitting “Send” in the future. On Oct. 2, the company agreed to pay $13 million to settle a class-action lawsuit brought against them in 2013 by people complaining the company was sending too many emails. The funny part is that LinkedIn notified users of the settlement by email. 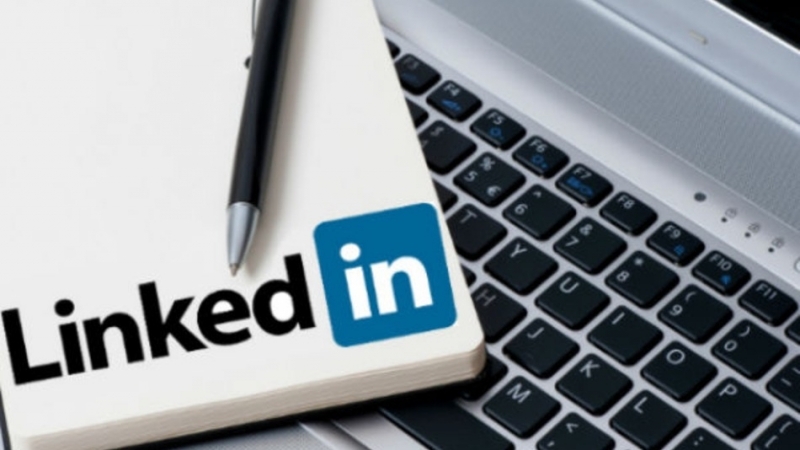 The suit was filed in California and focused on LinkedIn’s Add Connections feature that allows users to import their personal contacts and then send invitation emails to those contacts. If, after receiving the invitation, the recipient didn’t respond then LinkedIn would send out as much as two additional emails encouraging the recipient to join LinkedIn. Yes, the user at first gave LinkedIn permission to send out the first email, but the lawsuit says they didn’t consent to the other two reminder emails, nor did they give LinkedIn permission to use their name and image in any of the emails. Two extra emails may not sound like a huge problem, but it was ambiguity in LinkedIn’s terms of service about the follow-up emails that resulted in the lawsuit and cost the company $13 million. Now, if you were using the Add Connections service on LinkedIn between September 2011 and October 2014, you should look at the email the company recently sent out. If you can’t find it or it filtered it right out of your inbox, check out the website set up by the suit’s lawyers to see if you’re eligible for part of the payout.